The world is going miniature. We have the gadget market filled with mini PCs, Android TV boxes, Stick PCs, Micro Computers and what not. 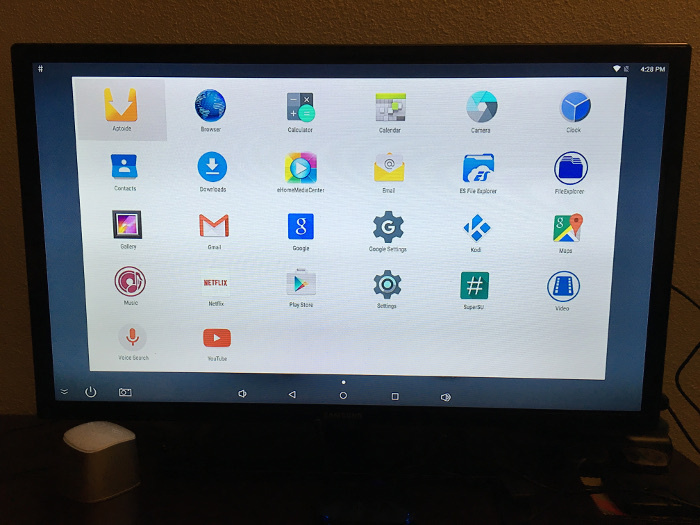 It is difficult to choose between a micro computer like Raspberry Pi, a stick PC like Magic Stick, an Android TV box like Roku and a Linux based mini-PC. Each of the devices serves a specific purpose and targets a niche user base. Raspberry Pi is a powerful micro-computer and the first choice of DIY hobbyists. But it is not a plug and play device and requires a lot of tinkering, which is not everyone’s cup of tea. Android TV boxes are limited to their use as a device to surf internet and stream content on your TV. 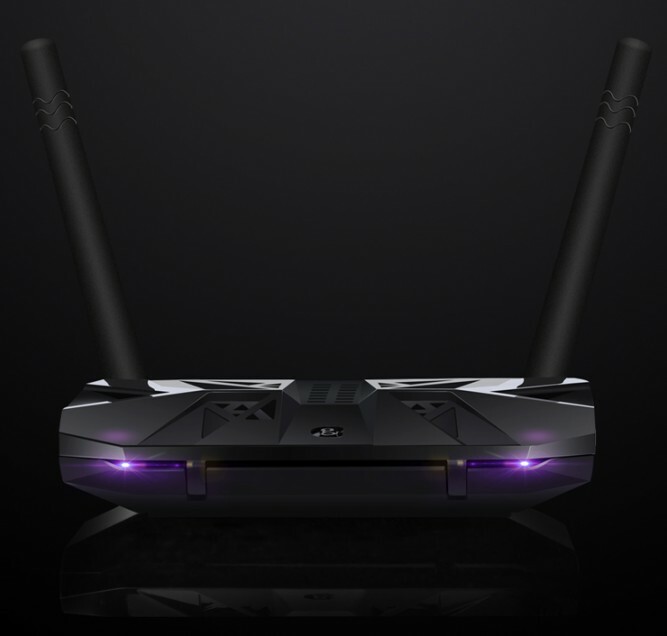 Stick PC are more like Android TV boxes with a little more than just using Android for streaming contents. Mini PCs are the replacement of the traditional desktop but lack the development capability of Raspberry Pi. What if you have a device that could be used as a replacement of all the above devices? 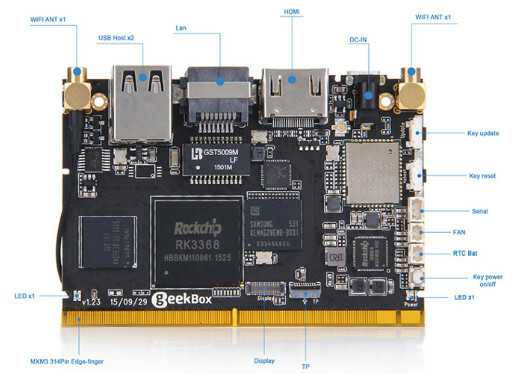 Chinese internet retailer GeekBuying thries the same with its open source device,GeekBox. GeekBox is mini-PC like device which is compact in size and comes pre-loaded with Android in dual boot with Ubuntu. 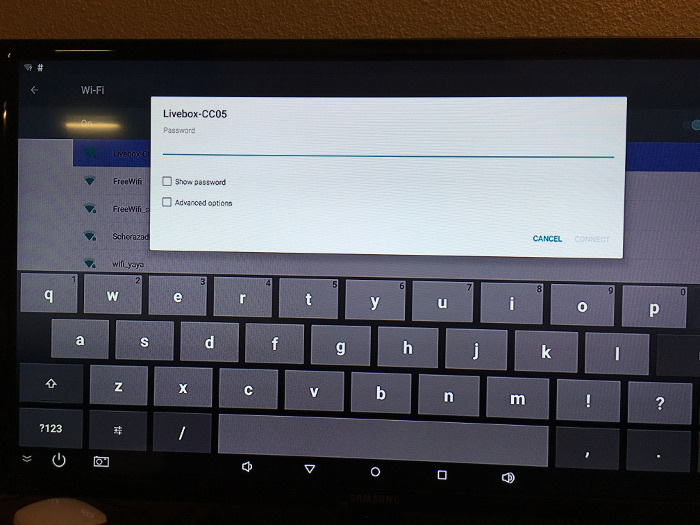 Like Android TV boxes, you can use it via remote for your simple streaming needs. You can use it via keyboard and mouse as mini-PC/stick PC. You won’t have to restrict yourself with that because it is also a development kit that you can use in your own projects, like Raspberry Pi. Intrigued? Let’s see in details about GeekBox. Sounds like a solid specification, isn’t it? Are you wondering how does it actually feel like to use it? I’ll share my first experience with GeekBox. I received the GeekBox in the first week of January. In fact, this is my first gadget of the year 2016. Package looks decent but I did find it a tad bit difficult to open the outer box. Trust me, I am not the only one who had such experience as you can see other people struggling to open it. Once you manage to open the box, you’ll see a robust looking GeekBox device on the top. GeekBox has a real rugged look that makes its appearance cooler. The kit consists of most of the things you would need to get started. Along with the GeekBox, you get a charger with USB cable, an HDMI cable and a remote control. Attaching it to TV and turning it on is a child’s play. It first boots into Android Lolipop. 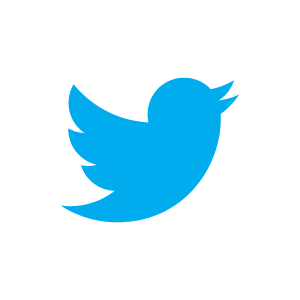 You’ll see a familiar interface if you have ever used any Android device. Honestly, I advise you to use a proper keyboard and mouse, if you are going to do lots of typing. If using Netflix and KODI is your priority, the remote should be sufficient. Talking of Netflix and Kodi, these are installed by default, along with some other apps. 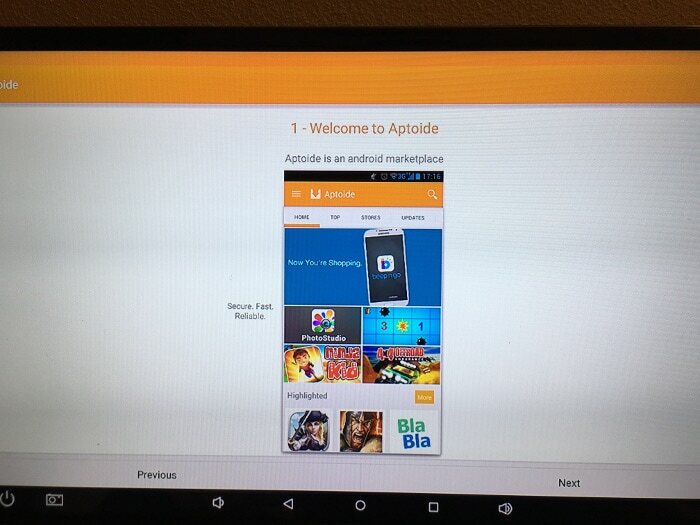 To install new apps, you can use Aptoide, an Android market place. To boot into Linux, you can click on shutdown icon and it will give you the options to shutdown, reboot and reboot into Linux. 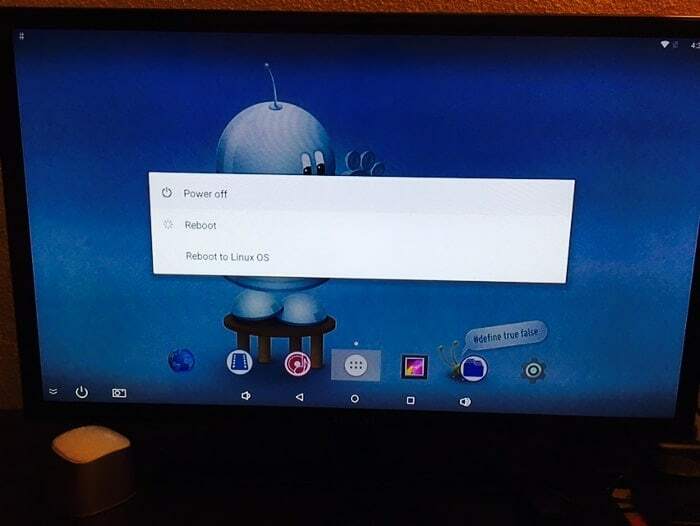 There is a ‘Boot2Android’ shortcut on the desktop that lets you reboot into Android. 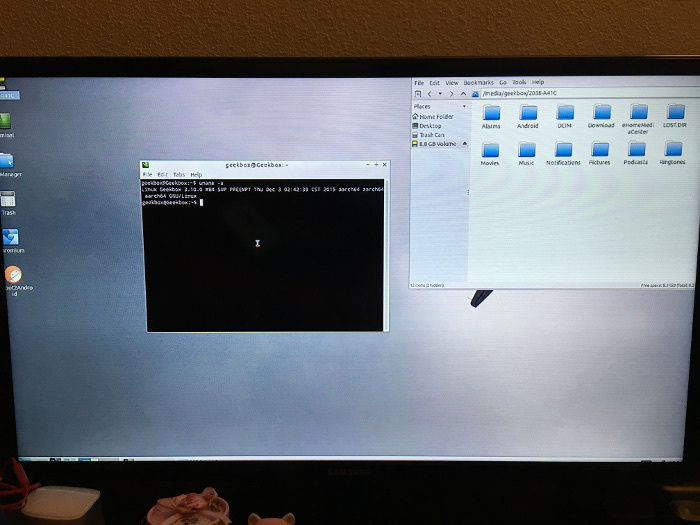 As you may see in the picture above, there is clearly a resolution issue with the Linux version. It just doesn’t match with the display resolution of my Samsung TV. I had to manually change it. GeekBuying has several accessories such as cooling fan, heat sink and a 7.9 inches Retina display, that you can use with it. The full potential of GeekBox as a development kit is unlocked with GeekBox Landingship which is also sold separately. You can visit GeekBox forum for any helps, tutorials and discussion. GeekBox is a device that intends to provide something for everyone. 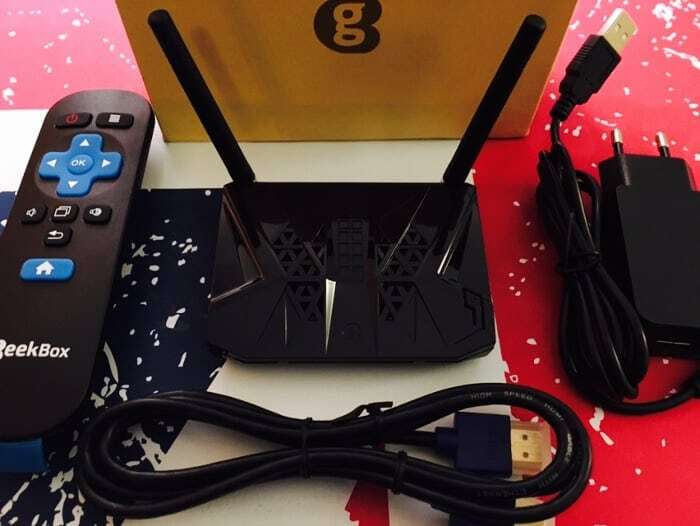 This open source device can be a perfect choice if you are looking to buy an Android TV box. It is ready-to-use as a media center and it can be easily used as a development kit to build projects. 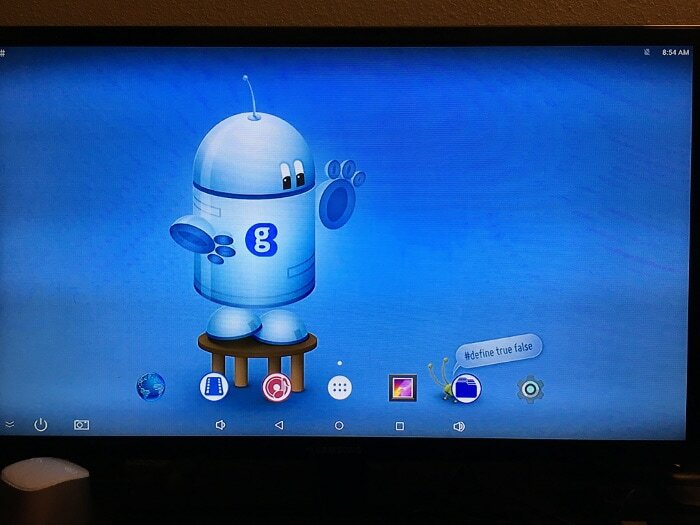 Forum supports and sample projects lists, though not as huge as Raspberry Pi, are there and should be increasing in near future as the device is being well appreciated by its users. It is an excellent device for this price range and certainly worth buying it. 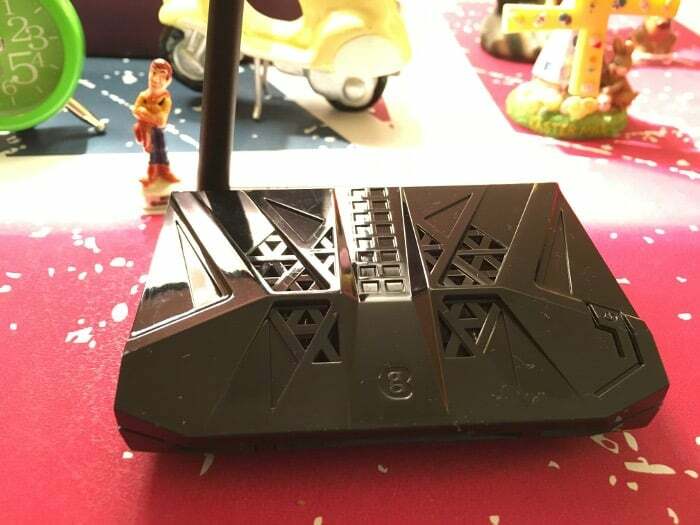 MK903V 2G/16G TV Box Firmware Update 20160119GeekBox Review: A Hacker’s Dream?